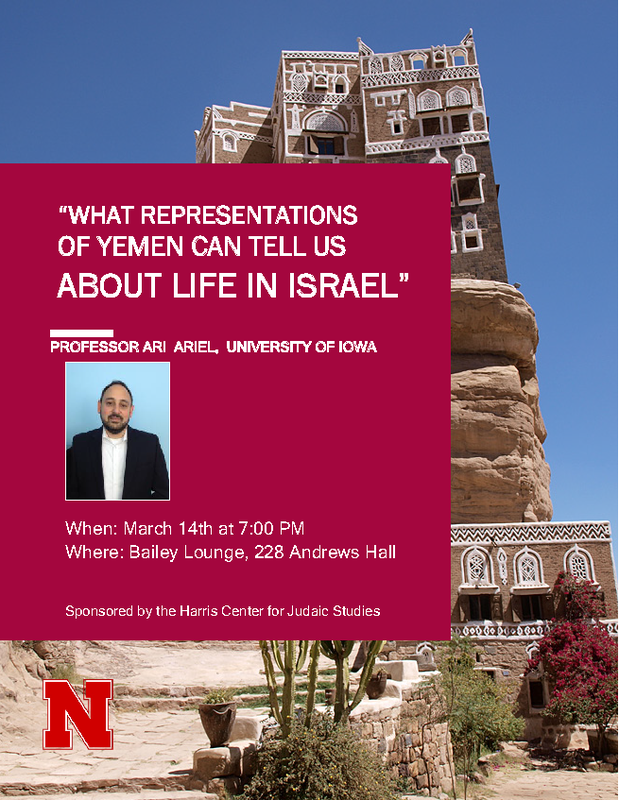 The Norman and Bernice Harris Center for Judaic Studies promotes and supports scholarship in Jewish Studies at UNL. Founded in 1991 with an emphasis on educating the people of the Great Plains region about Jewish civilization and the nature and history of anti-Semitism, today the Harris Center serves as a hub of academic activity and public programming. 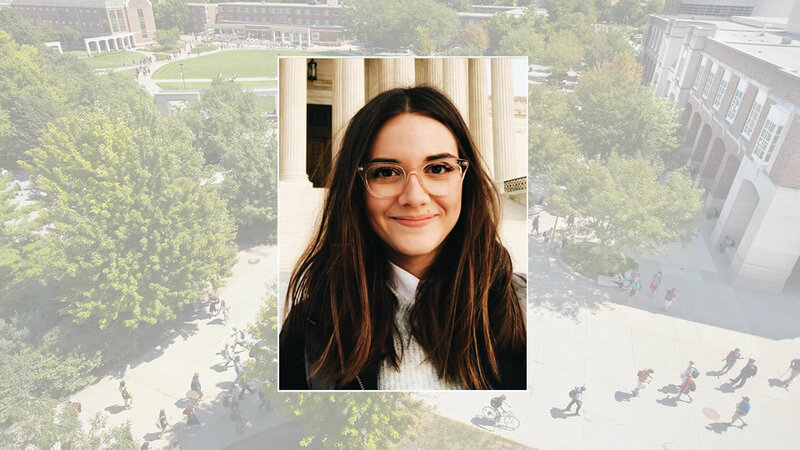 The Center administers an interdisciplinary minor in Jewish Studies, support for undergraduate and graduate research, and a scholarly community for faculty working on topics related to Jewish Studies, broadly conceived. We also offer a wide range of public lectures and conferences. Image above: Sukkot designed by students in the University of Nebraska-Lincoln College of Architecture. Courtesy of Professor Nathan Krug. 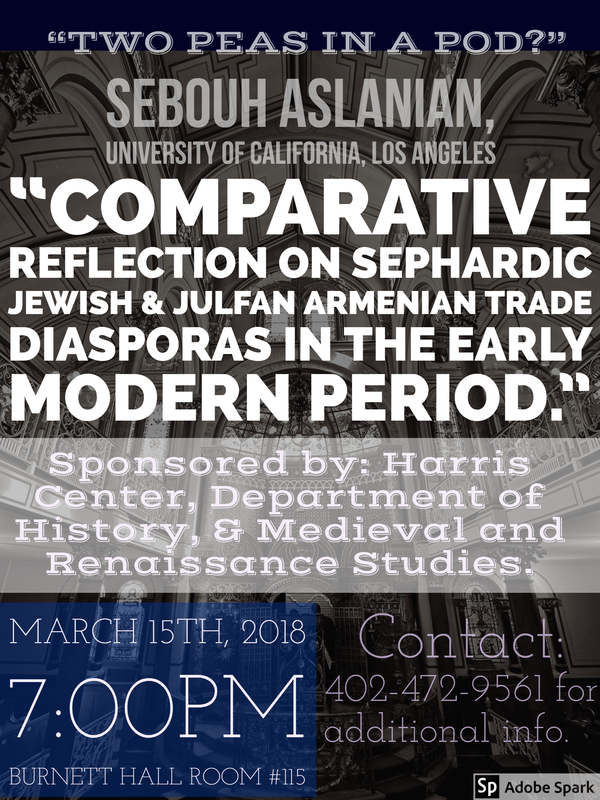 Ariel Talk: "What Representations of Yemen Can Tell Us About Life in Israel"
Aslanian talk: "Comparative reflection on Sephardic Jewish and Julfan Armenian trade diasporas in the early modern period"
Let curiosity move you to start your story at the College of Arts & Sciences. With over 30 majors in the college alone, specialized programs of study to match any interest area, the opportunity for hands-on experience through our nationally-acclaimed undergraduate research program, and a campus located at the heart of an innovative college city community of over 250,000 people, the University of Nebraska-Lincoln offers the ideal Big Ten collegiate experience for students at an affordable cost.